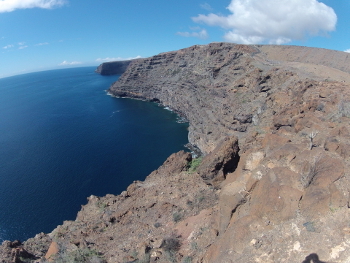 Experience La Gomera from a different perspective – the sea; whether Kayaking, Stand Up Paddleboarding (SUP) or enjoying a boat excursion around the island we can help you explore the beautiful and unique coastline. You can opt for a guided tour or hire the equipment and discover it for yourself. 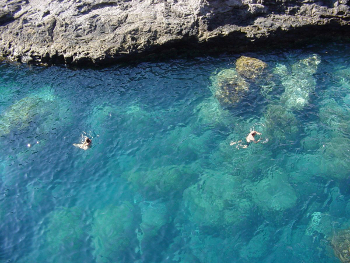 Either way you will enjoy what La Gomera has to offer; secluded beaches, clear water and dramatic scenery. Encounter wildlife such as ospreys, shearwaters, turtles and dolphins. Using our manoeuvrable Patrol Boat all trips are guided with information about the geology of the impressive land formations and seascapes.